Could the Tragic Loss of This Young Girl Have Been Prevented? 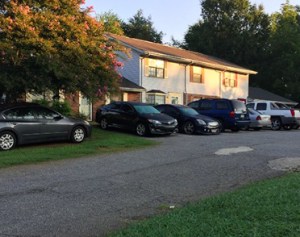 Gunfire erupted outside a Gaffney apartment complex early Sunday morning, August 20, 2017, fatally striking an innocent young girl. According to FOX Carolina, a hail of gunfire burst through an apartment home “located on the 800 block of West Buford Street,” shortly after 1:00 a.m. One of the bullets apparently struck a young girl inside, identified in news reports as Kamryn Bradley. She was transported to Gaffney Hospital, where the Shelby Star reports, heroic life saving efforts were tragically unsuccesful. Did negligent security contribute to this senseless loss of life? We represent individuals and families who have suffered a tragic loss or injury as a consequence of negligent property security. 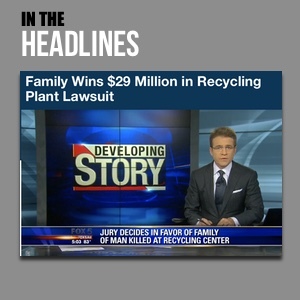 Read Our Legal Take to find out if the victim’s family may have a legal avenue for justice and claims for substantial compensation in South Carolina, or call now for a free consultation with our legal team: 888.842.1616. Generally, property owners are required to protect all residents and guests legally on the premises from any foreseeable harm. Should the facts of this matter reveal that the apartment complex owner or management failed to provide adequate security to protect those on its premises, the family of Kamryn Montara Lamya Bradley may seek justice and elect to pursue legal claims for her wrongful death.